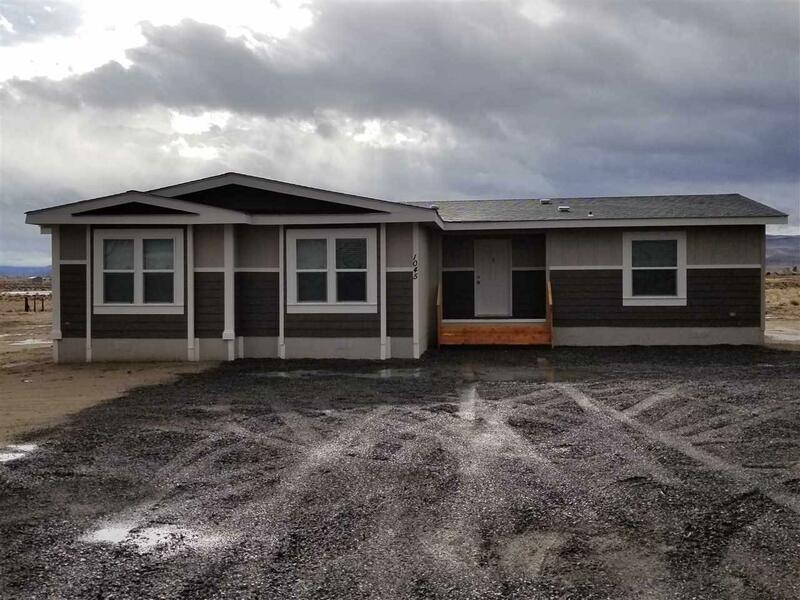 Beautiful New Manufactured home!! 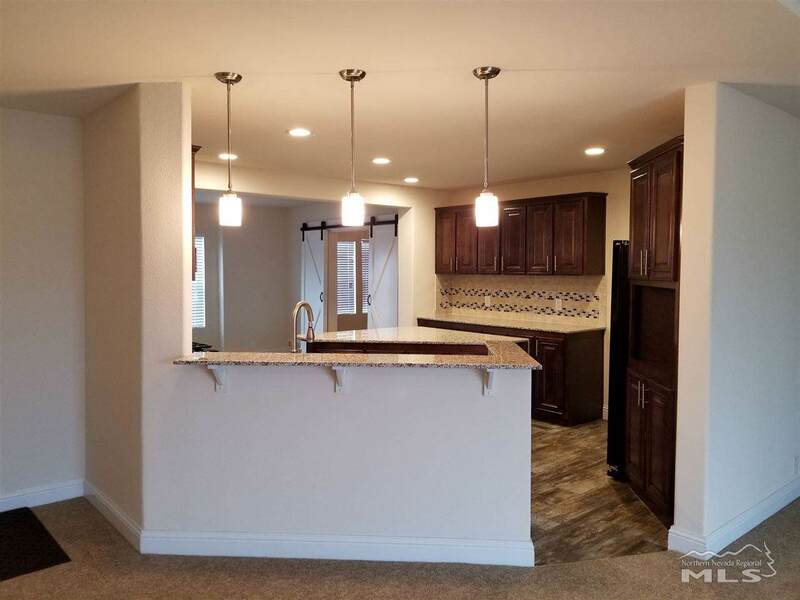 This home is newly constructed and has never been lived in. 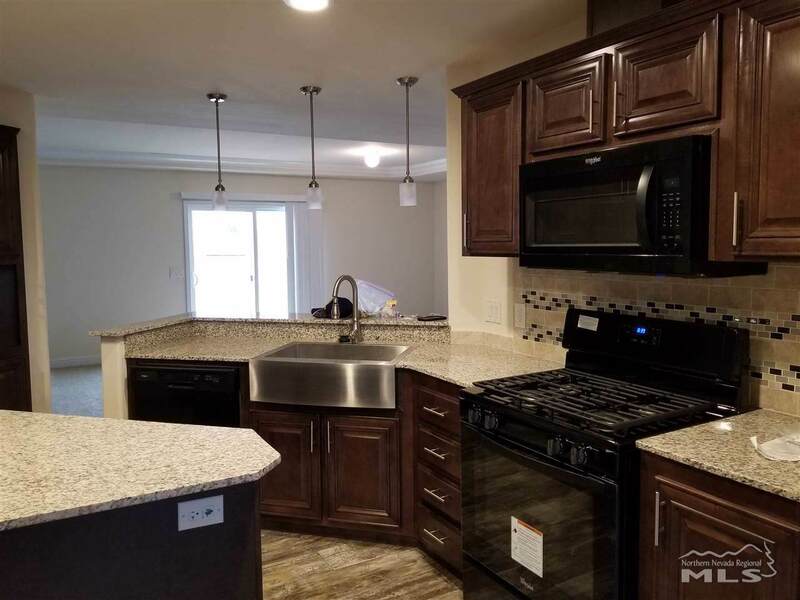 Home features an open floor plan 3 bedrooms with master bedroom separate from other bedrooms, kitchen has granite counter, stainless steel sink, nice pantry, large double door refrigerator, large island and plenty of counter space. 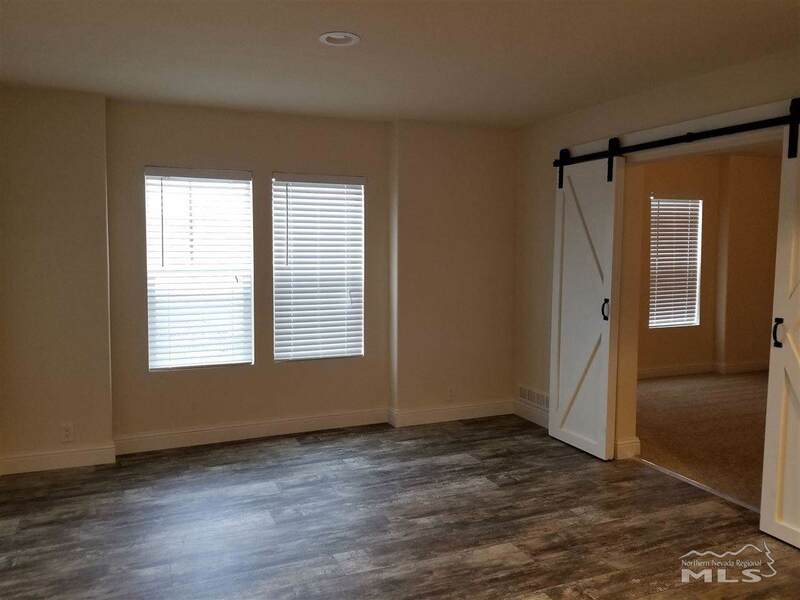 The dining area is off the kitchen and has sliding barn doors that lead you into the office area. Living room has a sliding glass door to lead you out to the 5.20 acres.